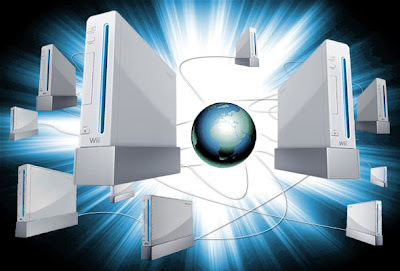 NintenGen: *Speculation* Wii secret revealed in September? *Speculation* Wii secret revealed in September? Late last year before the launch of the Wii, Reggie and Perrin Kaplan both made statements that another secret would be revealed about the Wii right before the release. The launch came and went and all fronts were silent. Now it seems Reggie is back saying the same thing again, this time in an interview with Gamehead. Reggie said that a "good" surprise was going to be announced for the Wii in September. 1: Matt from IGN said in a podcast before E3 that we should expect a resurrection of an old franchise to be revealed at E3. This never happened. However, Matt then said that it should be announced very very soon. So it could be a new game announcement (Kid Icarus, Punch Out!!). If Nintendo does this, it would truly show how irrelevant the new E3 has turned out to be. 2: Nintendo announces that they are licensing Unreal Engine 3 from Epic Games. While I don't see this happening, it would show that the Wii can actually run this engine like the other systems and maybe developers would bring games that they thought could only run on Xbox360 over to Wii; given the proper development tools of course. 3: Nintendo announces HD 720p firmware upgrade along with DVD playback for the Wii. We've known about the DVD playback for almost a year now, but the HD firmware upgrade could really be a possibility. A recent interview with Shigeru Miyamoto showed that he almost let something slip about HD in connection with the Wii when asked if this was coming in the future. 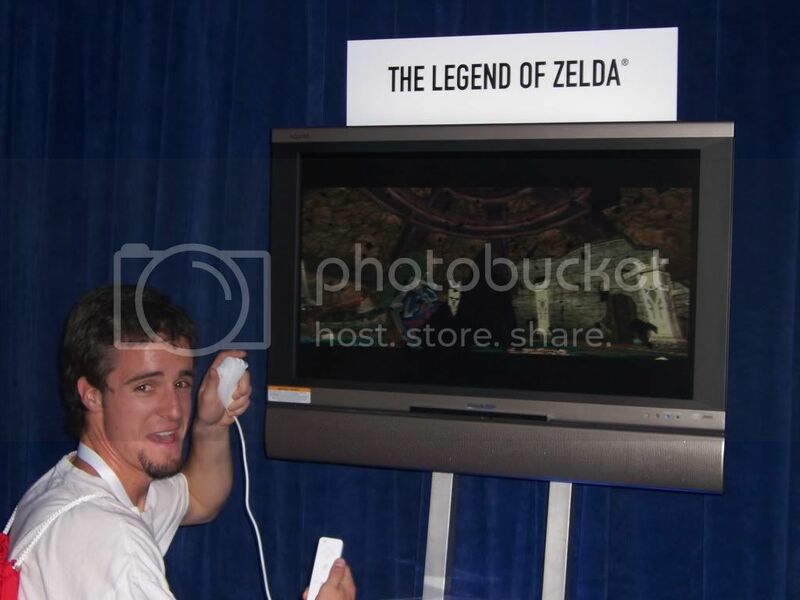 4: Nintendo announces their version of an online headset for Wii. There have been many patents released by Nintendo over the past year and a half and one of them was for a headset. This is a possibility since online gaming is really going to take off for the Wii this year and a headset would be needed for better interaction. *UPDATE* It appears that Reggie was only referring to a surprise in the Wiiconnect24 or some new downloadable content towards the end of September. I kinda doubt we will see any form of HD on the Wii, other than 480p, until the next console or serious redesign. I would love a great resurrection of a franchise to be announced but honestly they have a ton of games announced already and any thunder taken away from the big three at this point just seems like a waste. I would absolutely love a headset for online play. I have been playing Mario Strikers the past few days and I would love some voice chat with similar games online. My guess as to what the announcement will be is something very simple. I think in anticipation for the new Check Mii Out channel they will release some new features for the Mii Channel. New faces, hair, colors, and maybe some simple outfits. Yes, if they release a new big game this year it would take away from the big three. Just announcing a game wouldn't really steal or change your mind from buying one of the big three would it? Especially if it will be released next year. A headset or Mii upgrade like you said would be cool though. I suppose that's true, an announcement for a new game releasing next year wouldn't effect any purchases this year. I'm hoping for a new Donkey Kong adventure game with multiplayer as fun as Conker's Bad Fur Day. Obviously without the guns and blood though, that wouldn't really fit.